A call to protect an evidence by exposing it to the world, spawns a revolution. 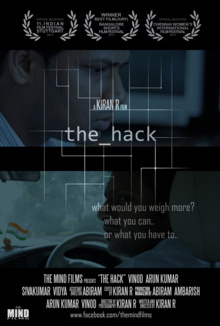 Sundar, an excellent hacker, and his best friend Michael are hired by a businessman to hack the system of a pharmaceutical company. It turns out that politics is involved. The two friends have to fight for their survival.